If you plan to visit Hawaii during the upcoming Pearl Harbor commemoration in Hawaii, you’ll want to factor-in heavy traffic for your day trips! That’s because Honolulu police say traffic will rise to “nightmare” levels during parts of the 75th anniversary commemoration, which consists of about 54 events over the December 1-10 time period. According to the Honolulu Star Advertiser, police said Pearl City, Aiea and Waikiki drivers will bear the brunt, with most disruptions occurring on Dec. 5 and Dec. 7. The National Pearl Harbor Remembrance Day Commemoration, set for Dec. 7 from 7:45 to 9:15 a.m. at Kilo Pier on Joint Base Pearl Harbor-Hickam, likely will cause the most snarls. Kau said roadway modifications will occur along Kamehameha Highway on Dec. 7 and there will be traffic closures from Honomanu Street to Center Drive. Jeanne Ishikawa, deputy director of the city’s Department of Parks and Recreation, said those who plan on going to Pearl Harbor should start early and check traffic notices. Public parking will open at 4 a.m. at Aloha Stadium to the first 2,000 people, Ishikawa said. Drivers must enter Aloha Stadium through Gates 3 and 4, located off Salt Lake Boulevard, westbound. Shuttle buses will run from 4:30 a.m. to 6:30 a.m.
Jeanne Ishikawa, deputy director of the city’s Department of Parks and Recreation, said those who plan on going to Pearl Harbor should start early and check traffic notices. Strict security measures will be enforced at the Kilo Pier event. Attendees must have a valid photo ID and are not allowed to bring “handbags, purses, camera bags or other items that offer concealment,” according to event organizers. Ishikawa said that those who wish to see the event but don’t need to be there can watch the ceremony on live stream online, in Waikiki at the Sunset on the Beach screens, or at the Pearl Harbor Visitor Center theaters from 7 to 9:30 a.m. She said the event also will be live-streamed at Times Square in New York City and several other mainland locations. Waikiki traffic disruptions will accompany the Pearl Harbor Memorial Parade, planned for Dec. 7 from 4:30 to 7:30 p.m. It begins at Fort DeRussy, proceeds down Kalakaua Avenue, and ends at Kapiolani Park. Gary Sinise, who played Lt. Dan in the movie “Forrest Gump,” will serve as grand marshal. “We are expecting a lot of tourists. There are also about 2,000 band members — kids from the U.S. mainland,” Kau said. 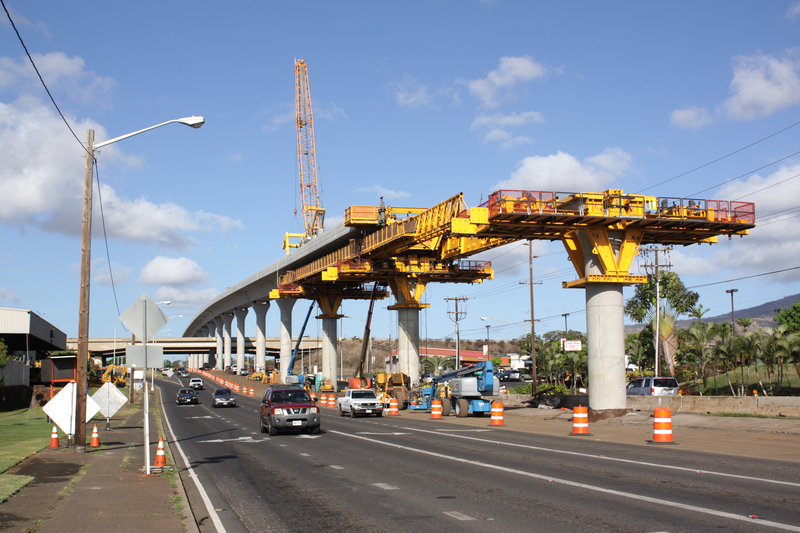 Traffic is already snarled because of rail construction. So, during the 75th commemoration of Pearl Harbor, traffic conditions are expected to get even worse. If you’ve booked a Hawaii activity through Hawaii Aloha Travel, make sure you talk to your tour professional about extending your pick-up/drop-off window during this time. That way, you don’t have to miss-out on any part of your activity or excursion. 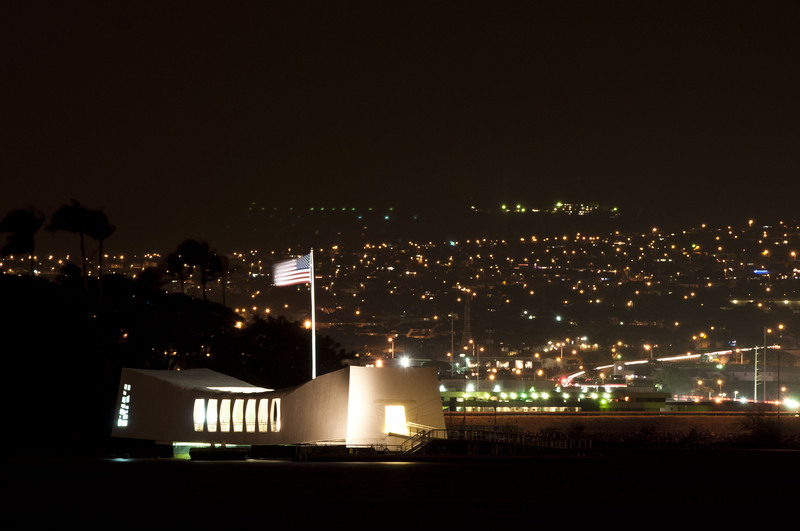 To sign up for public notifications regarding the Pearl Harbor commemoration in Hawaii, go to nixle.com. Traffic maps will be posted prior to the events at Honolulu.gov/dem.